Automotive repair and service. Simplified. 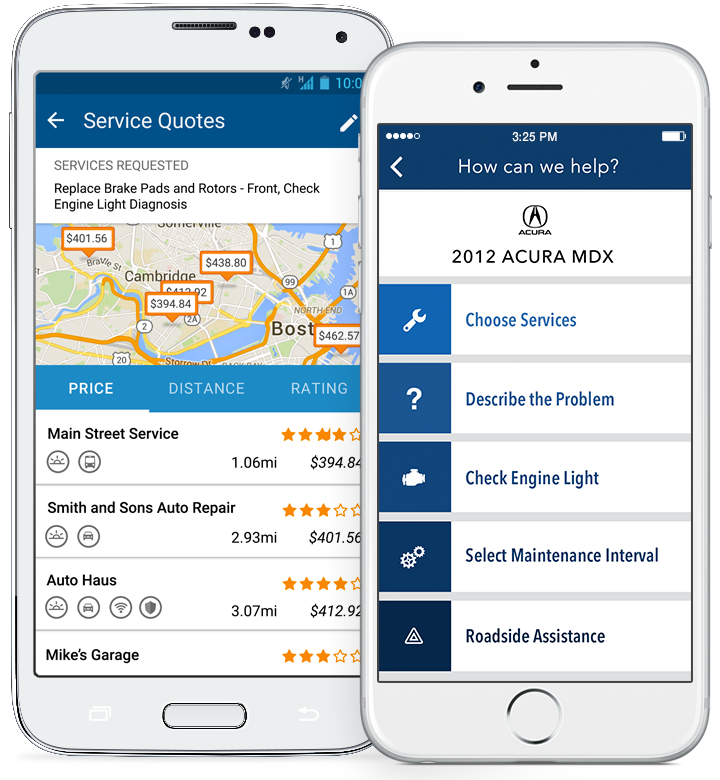 Caring for your car has never been easier! Cannot believe how easy this whole process was. Absolutely loved services by Openbay! I have been using it since I have moved to bay area from east coast. I have no complaints and happy with their services! Good way to put minimal effort into comparing prices for specific services at mechanics near you. I saved $60 on a power steering flush thanks to them. Its easy and convenient to use. Like the option to compare shops and prices in the area. I was offered a reward to use if I tried Openbay and i’m glad I did! I just selected that i needed an oil change for my car and they did everything for me. I didn’t even have to wait to pay once my car was serviced because I had already paid online. This service is incredible! It’s easy to use and it saved me a ton of money. Best way I’ve ever seen to do this. And easy as ordering pizza. OpenBay has made finding car service incredibly simple. It's so easy now to find multiple quotes for a service on my car. When I don't exactly know what's wrong, I can enter in the symptoms of the issue, and mechanics all over the city are ready to jump in to see if they can solve it. Openbay is the only way I book service for my cars. It couldn’t be easier: choose what services you need (or describe the problem) and you’ll get 12-13 quotes from shops in the area. You pay through the app. Take us with you to compare and book repair service with confidence whenever, wherever. Find out what your code really means and what you can expect to pay to get it resolved. 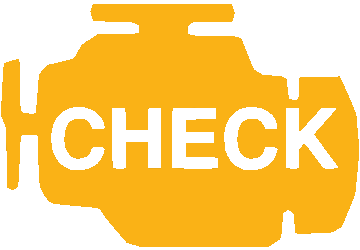 Review causes, symptoms, and estimate repair costs.